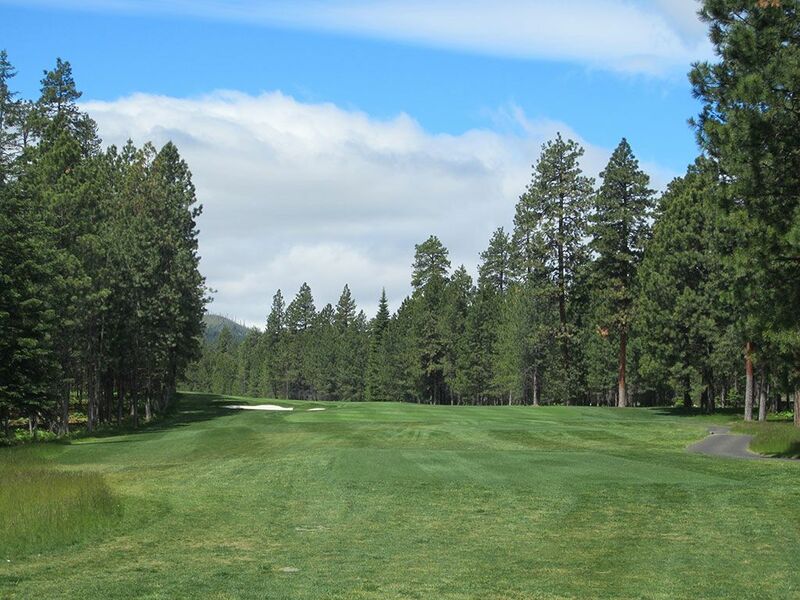 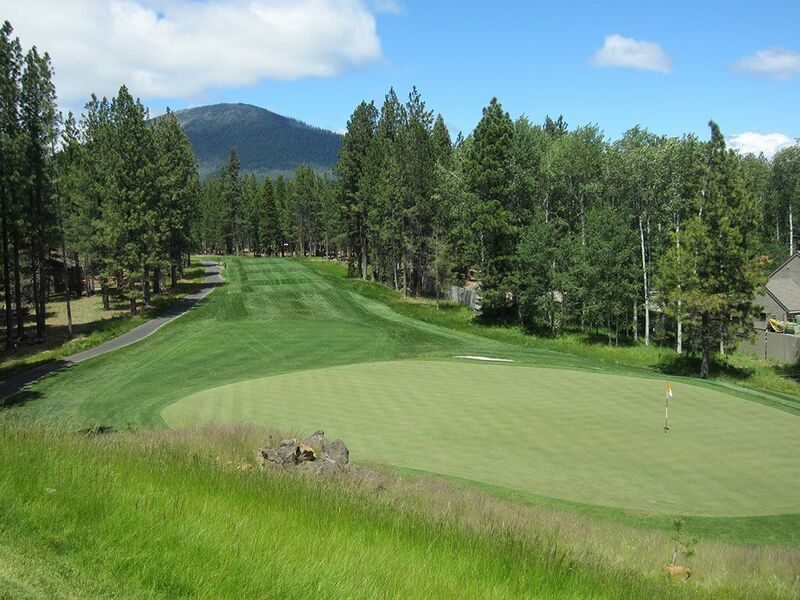 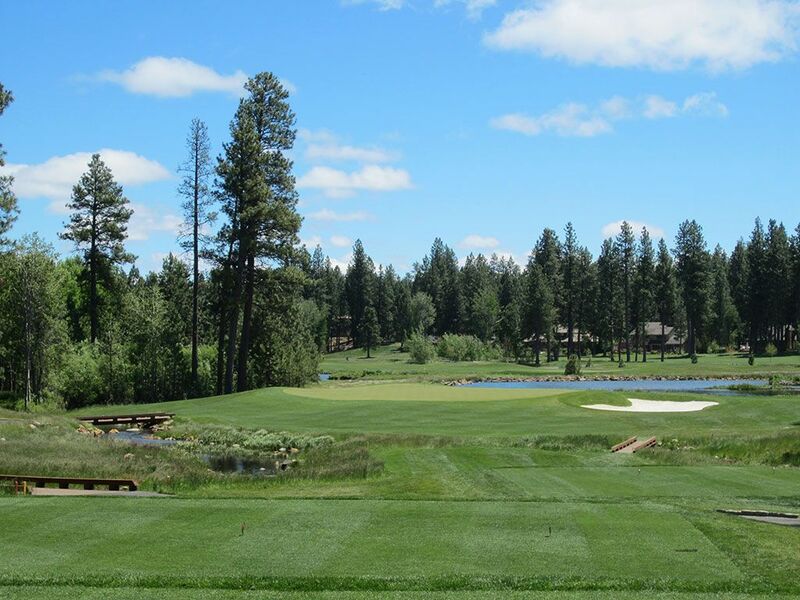 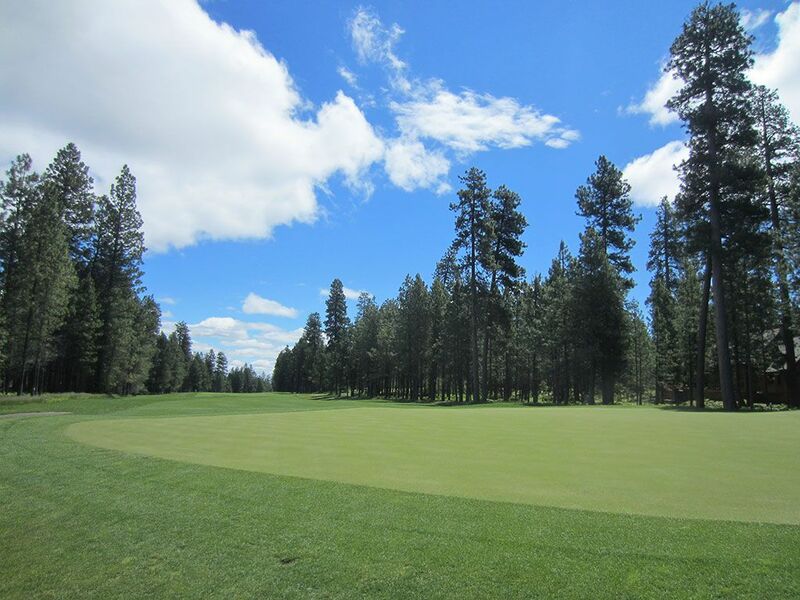 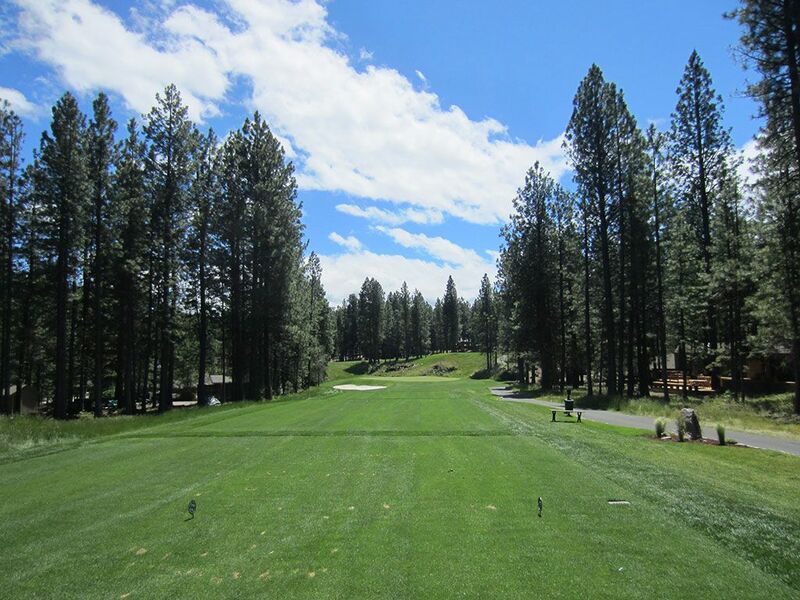 Course Website: Official Website - Visit Black Butte Ranch (Glaze Meadow)'s official website by clicking on the link provided. 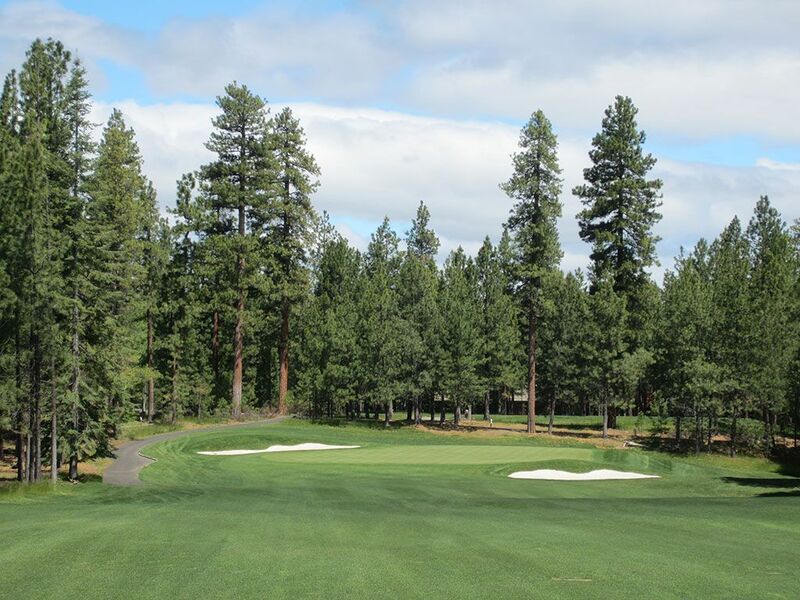 Accolades: Ranked 14th in Oregon on Golf Course Gurus' Best in State list. 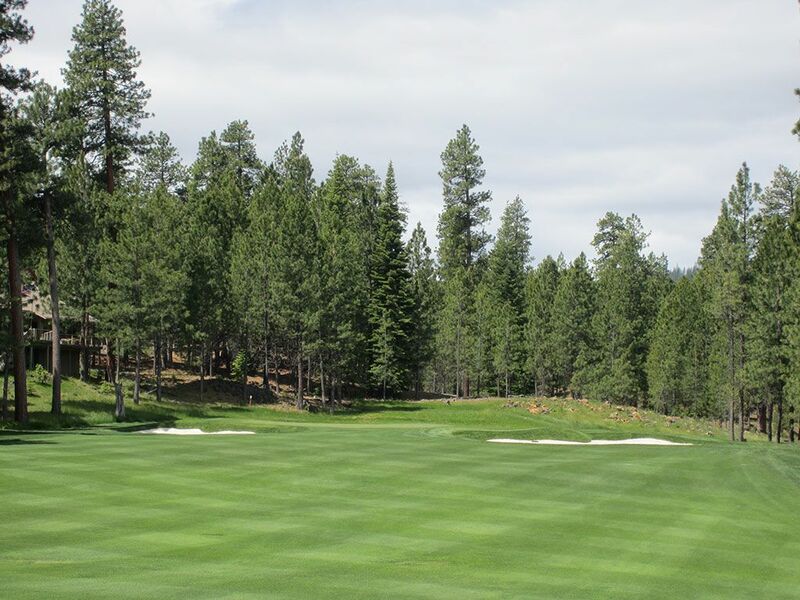 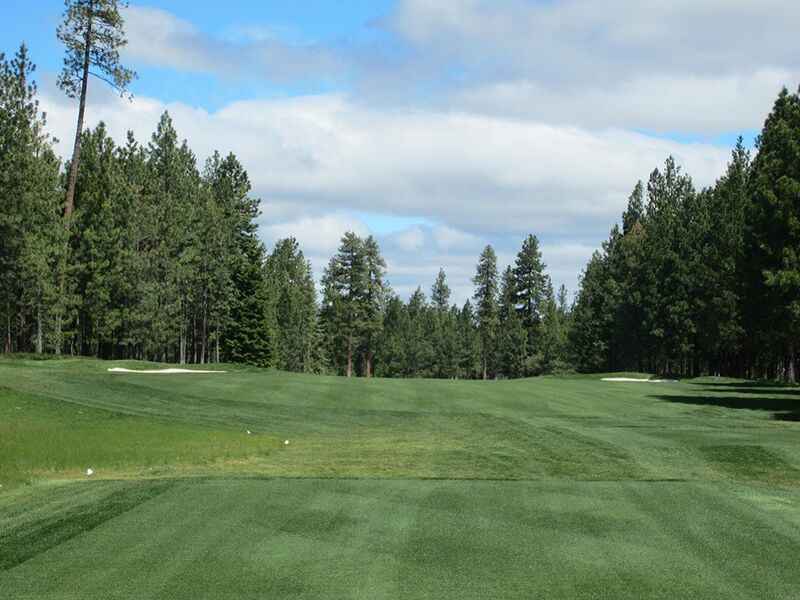 What to Expect: The newer of the two courses at Black Butte Ranch, the Glaze Meadow course received a nearly $4 million renovation courtesy of BYU alum John Fought. 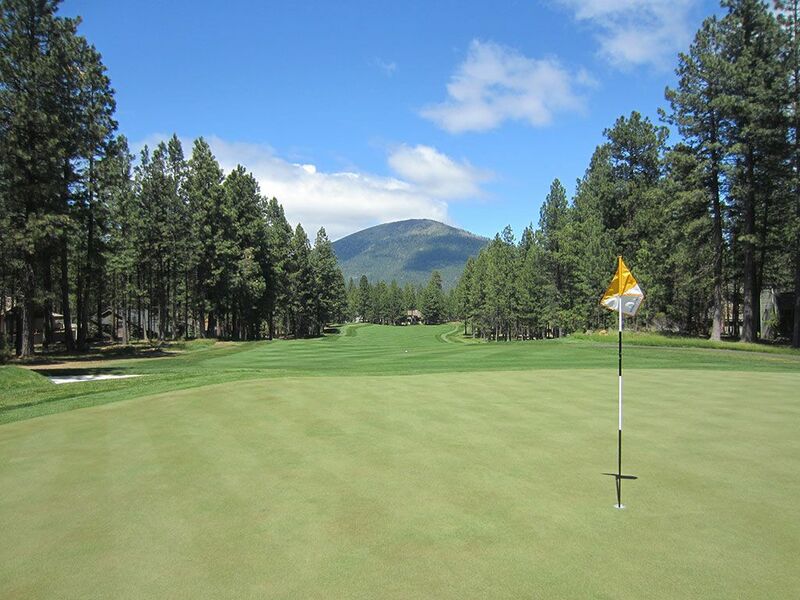 Fought has developed a reputation in the golf community as one of the foremost authorities on classic golf design and is often asked to restore Donald Ross designs. 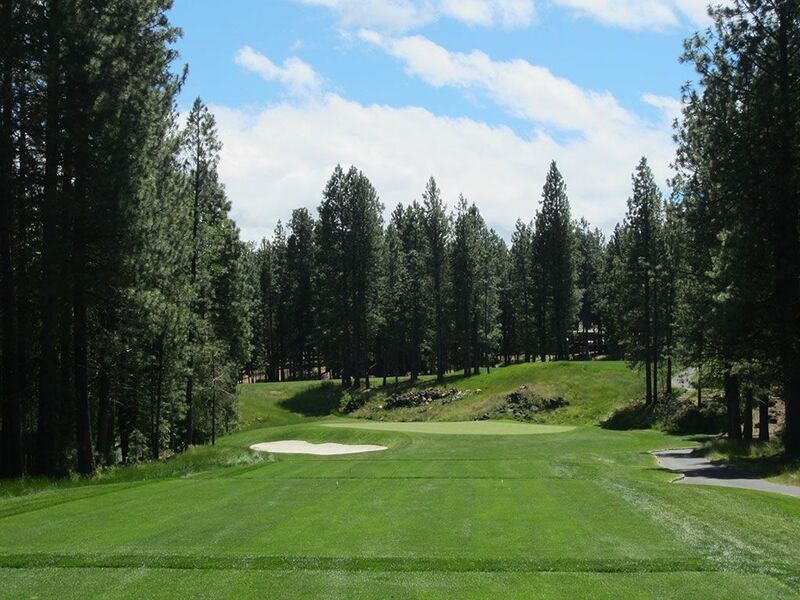 This classic approach to golf architecture is obvious on the back nine where gentle contours and non-flashy, but well placed, bunkers put the focus on executing solid golf shots without distraction. 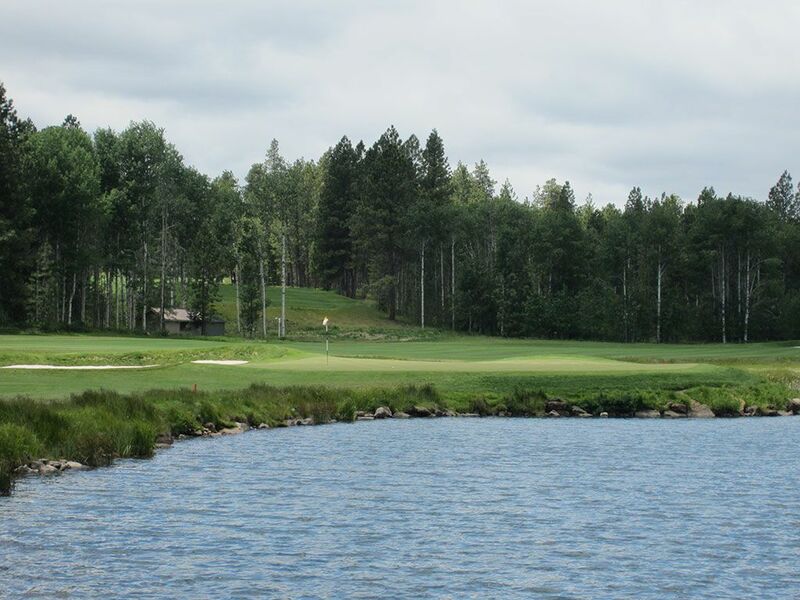 The front nine is the signature nine with attractive water features coming into the play, non more impressively than on the 3rd and 4th holes where your camera will get a workout. 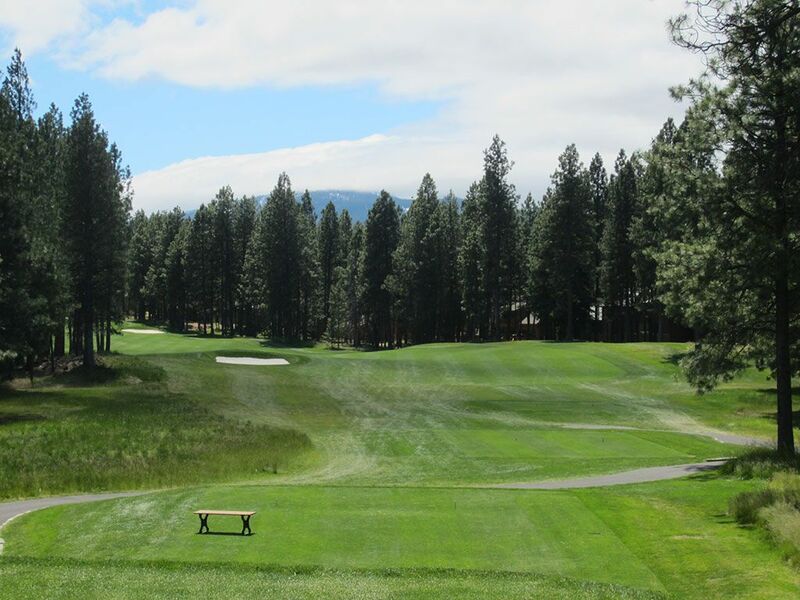 While Big Meadow is the more straight forward of the two courses at Black Butte, I found Glaze Meadow to be the more enjoyable and creative layout on the property. 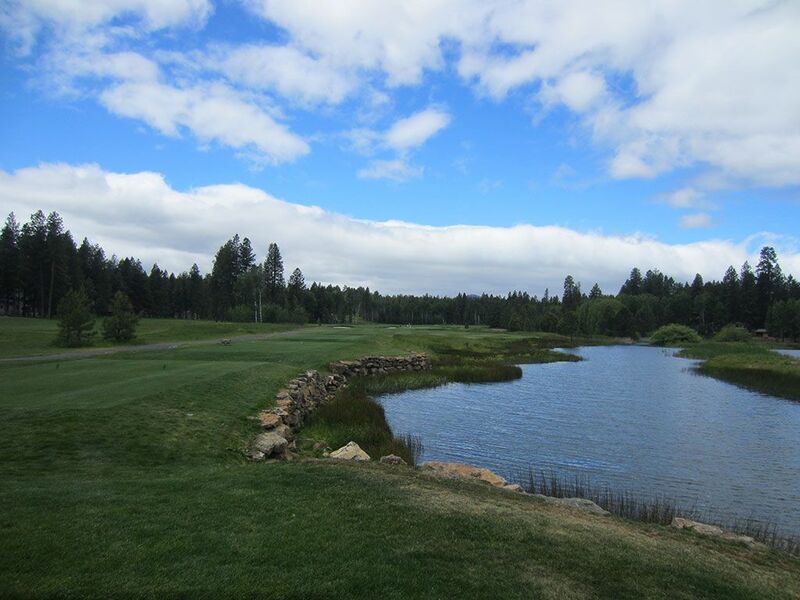 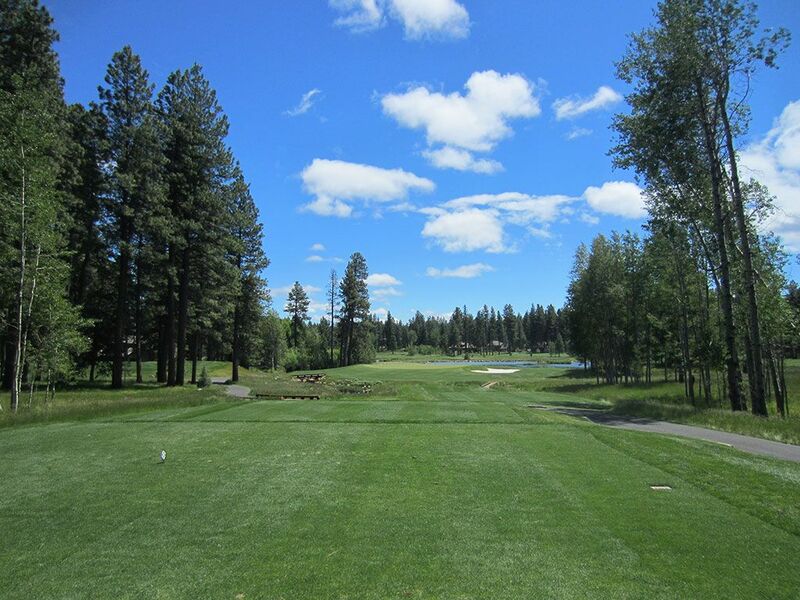 If you will be visiting Bend, Black Butte Ranch is certainly worth the 30 mile drive to go play.